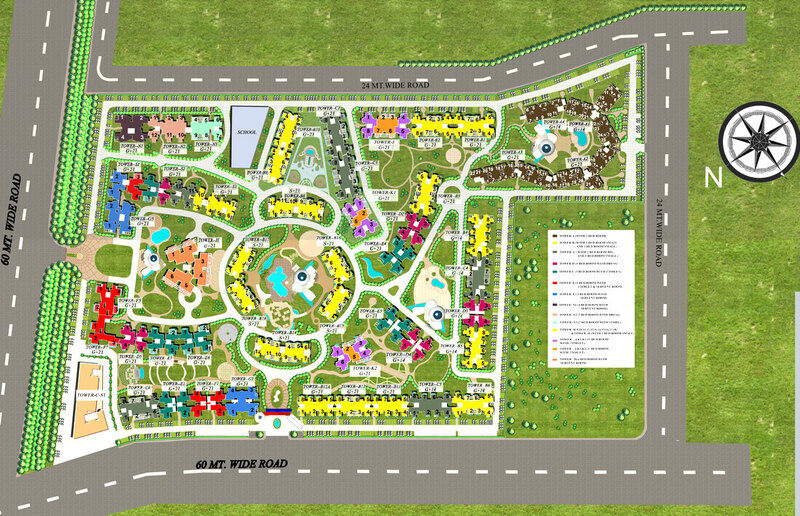 Supertech proudly announces a new launch of its residential project Eco Village in Sector 1 Greater Noida. Supertech Eco Village offers 1, 2, 3 and 4 bedroom apartments with excellent amenities such as a Health Club, Badminton Court, Tennis Court and Swimming Pool. With the facilities available at Supertech Eco Village it is a mini township that takes your comfort and convenience to a whole new level. Supertech has successfully completed 20 years in real estate business. 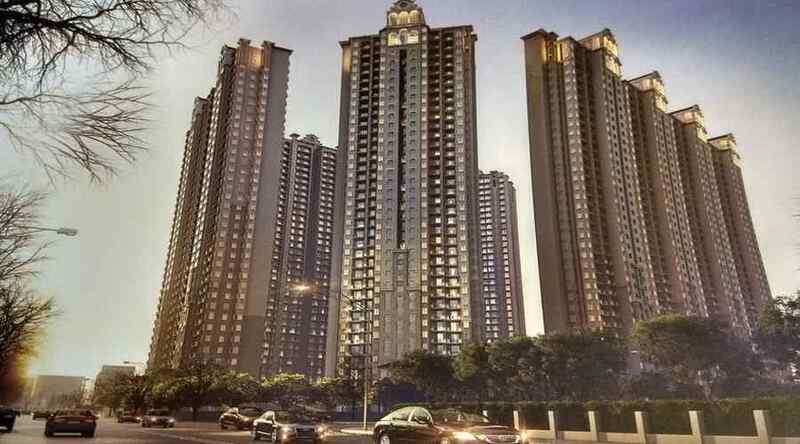 Supertech Group is founded in 1988, has set new trends and Architectural excellence in the global scenario. Supertech eco village is eco-friendly house. We make full use of wind and solar energy and use natural light and LED to cut cost and emissions. With futures like CNG powered backup stations, in-house garbage treatment With the facilities available at Supertech Eco Village, it is a mini township that takes your comfort and convenience to a whole new level.